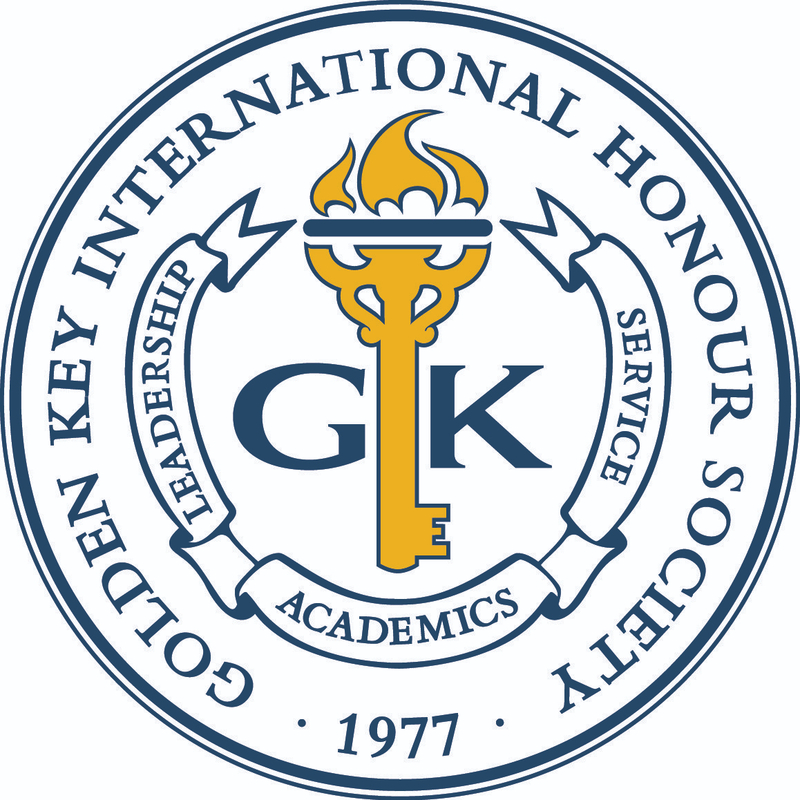 At Golden Key, we value our Advisors and all they do to ensure our chapters succeed. These hardworking university faculty, staff and administrators volunteer their time to help Golden Key develop and maintain high standards of education. In order to show our appreciation, we’ve decided to spotlight some of these great people. 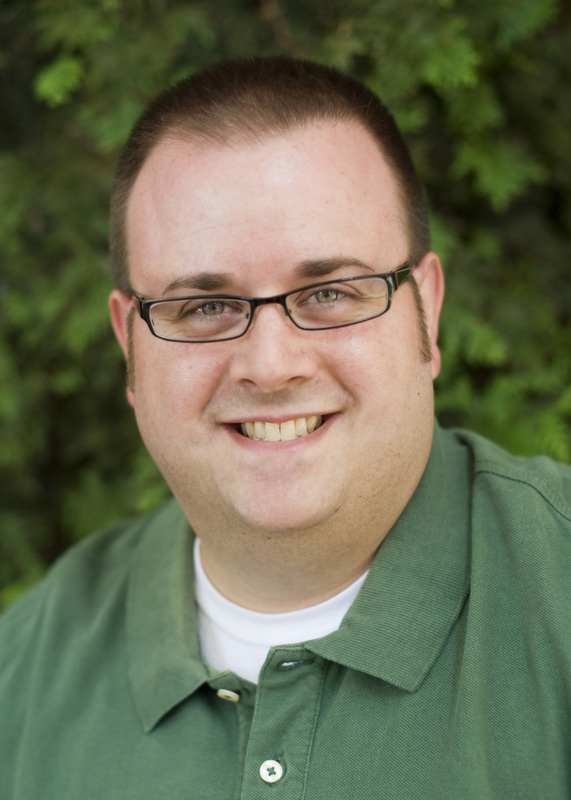 This March, we are spotlighting Jeff Fox from Northern Kentucky University. 1. What is your role at Northern Kentucky University? I have multiple roles at NKU. I serve as the coordinator of our School-Based Scholars Program. This program allows academically advanced high school students to start college classes early either on their high school campus or at our main campus. I also work with non-traditional students who seek alternate forms of credit for prior work experience/learning. Additionally, I teach in the College of Informatics on an adjunct basis – Public Speaking and Strategies of Persuasion. 2. How long have you been a Golden Key Advisor? I have been working in some capacity as an advisor since 2007, first as a graduate advisor, then as co-advisor, and presently as primary advisor. 3. How do you make an impact as a Golden Key advisor? Tell us a little about your chapter. The NKU chapter operates a little differently than others. We are a commuter campus, and while we have involvement from members, there are usually a handful of members/officers that take on most of the roles. The chapter members/officers work together to do great things without being perfectly aligned with specific roles. I enjoy supporting the members/officers and watching them do great things. 4. What do you enjoy most about being a GK Advisor? The greatest enjoyment is working with the student members/officers. 5. What is your favorite GK-related experience or memory? My favorite memory is my visit to Australia with Aimee Shandy in 2007 for the Asia Pacific conference. I enjoy travel and following trends in the airline industry. I worked in the airline industry until 2004 and it is still remains a passion of mine. 7. Where are you from/ where did you grow up? I grew up in the suburbs of Dayton, OH. 8. Where is your favorite place you have ever traveled to? I have traveled to many places, but my favorite is Sweden. I enjoy the culture, as well as the colder weather. I do not have any pets, but many of my family and friends do. I love animals. I have several favorite movies, but Eye for an Eye –from a while ago was one of my favorites. 11. What’s your dream car? A car that drives and does not involve a car payment.